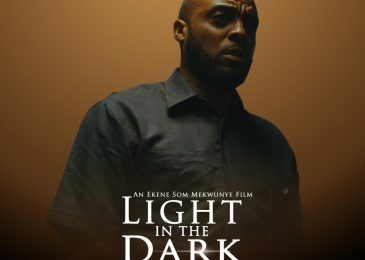 Riverside Productions will be releasing its new feature, Light in the Dark on the 25th January and the anticipation is building up. 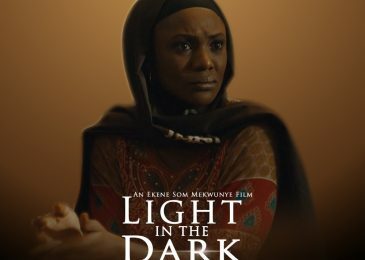 The story revolves around the the darkness of one night’s ordeal, and how a couple seeks the light that only love can bring. 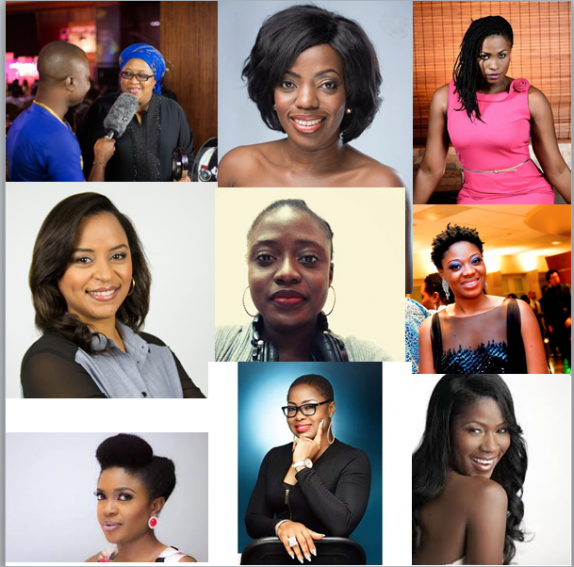 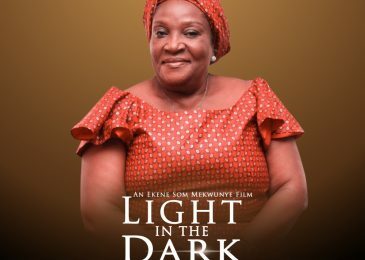 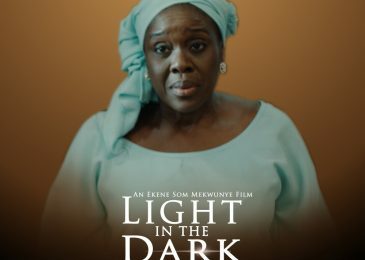 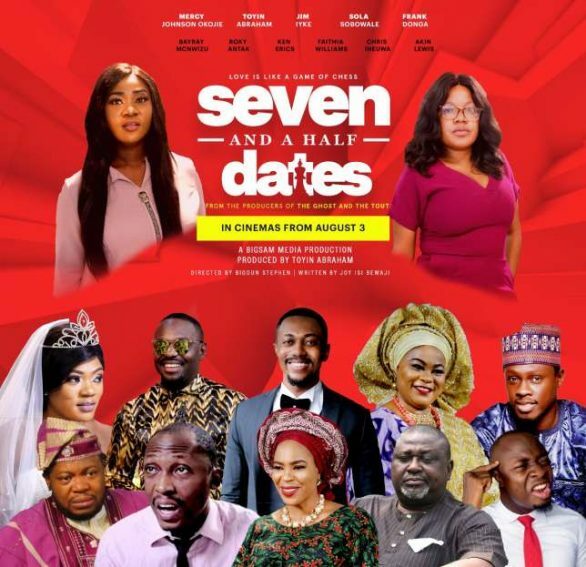 Light In The Dark stars Rita Dominic, Joke Silva, Ngozi Nwosu, Saidi Balogun, Kalu Ikeagwu, Kiki Omeili, Nonso Odogwu,and many more stars. 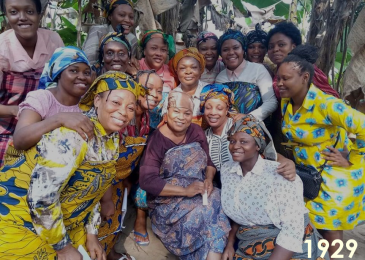 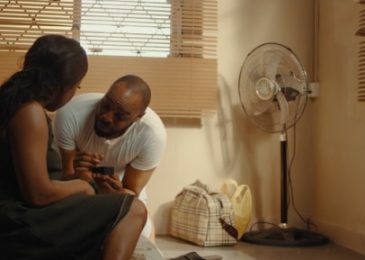 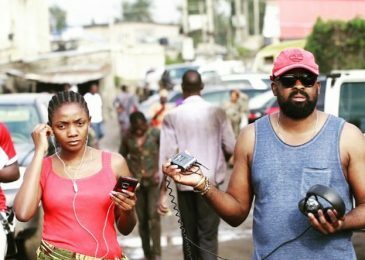 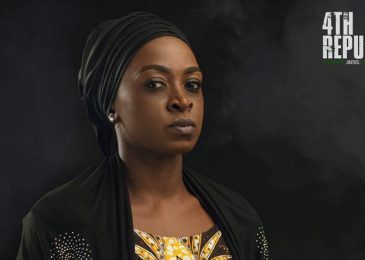 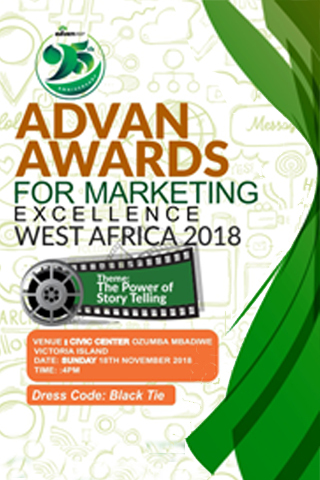 The film was directed by AMVCA winner,Ekene Som Mekwunye and Produced by Riverside Productions. 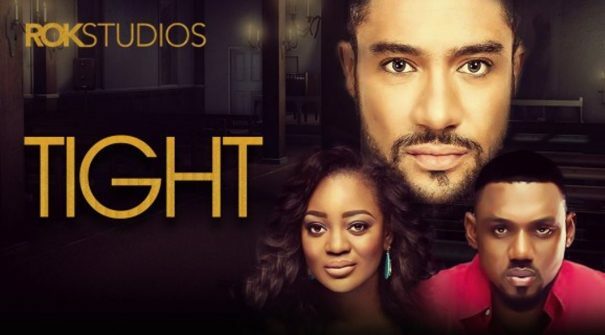 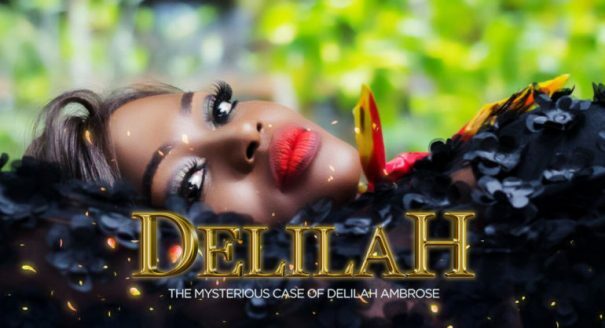 Previous Post Big Brother Naija is Back! 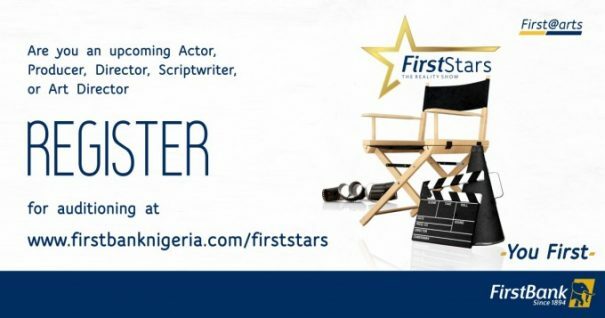 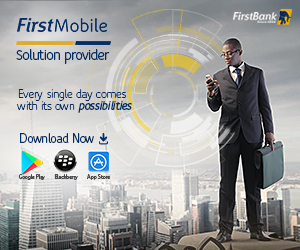 …this time, it will be recorded in Nigeria.